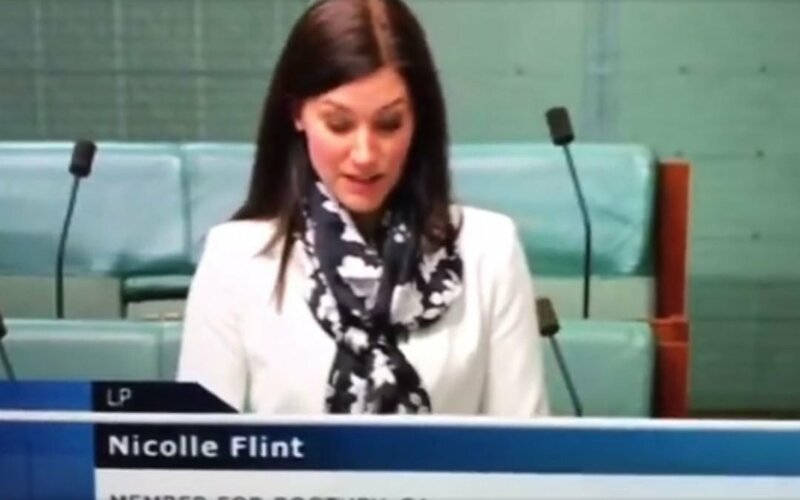 Our client EndoActive and co-founders, Lesley and Syl Freedman, were mentioned twice this week in Federal Parliament (watch here). Nicolle Flint MP and Gai Brodtmann MP have formed Parliamentary Friends for Endo Awareness and both spoke at the 2nd EndoActive Endometriosis Conference. In separate addresses to the House of Representatives, both MPs praised the work of EndoActive. They are doing a great job themselves in ending the silence on Endo. The 2nd EndoActive Endometriosis Awareness Conference was held in Sydney on Saturday, September 9th 2017.